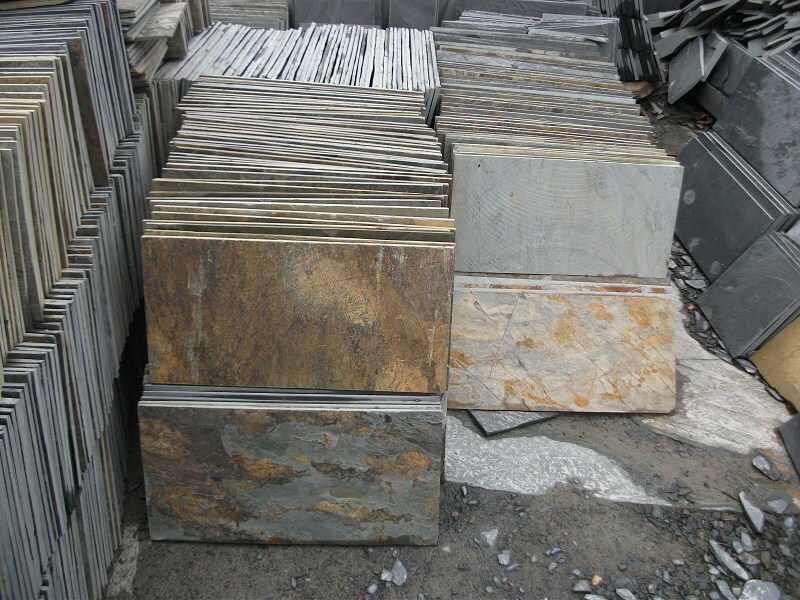 Portor gold marble slab is a brown color marble. 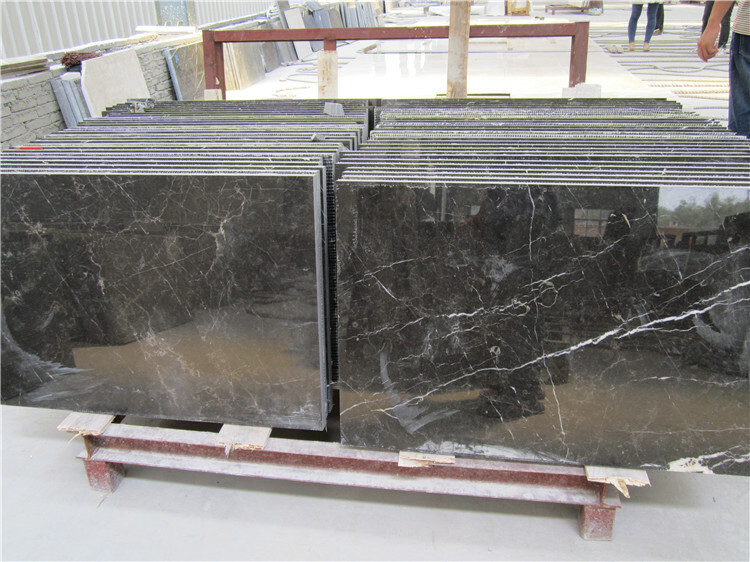 This marble slabs is also suitable for indoor and outdoor decoration, facing slab, indoor ground, background wall, counter top, columns, staircase railing, reception desk, etc. Meanwhile, it’s also a good material for basin or countertop. If you want to make your own countertop or basin, hurry to try this gold marble. Most noteworthy, Our products have CE Certification,and comply with the European Union’s rule. We have an experienced and responsibility team to take care of the quality control. Here, you can find the most competitive price, the credible quality standard, the timely delivery and the best services.